Open Streets was a Blast! 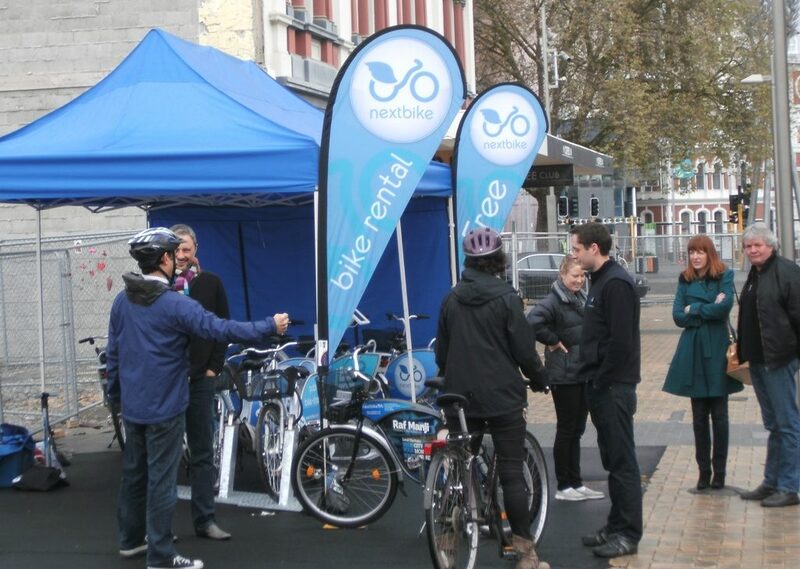 Well it’s taken a few days (too much work in the day job…), but here are some pics from last Sunday’s Open Streets event in town.There are also some great photos on the City Council’s Facebook site. It was a bit damp to start off but once it cleared up the punters were out in force taking advantage of the many activities on offer. Some estimates so far put attendees into the many thousands. Here’s hoping we see some more events like this in the future! 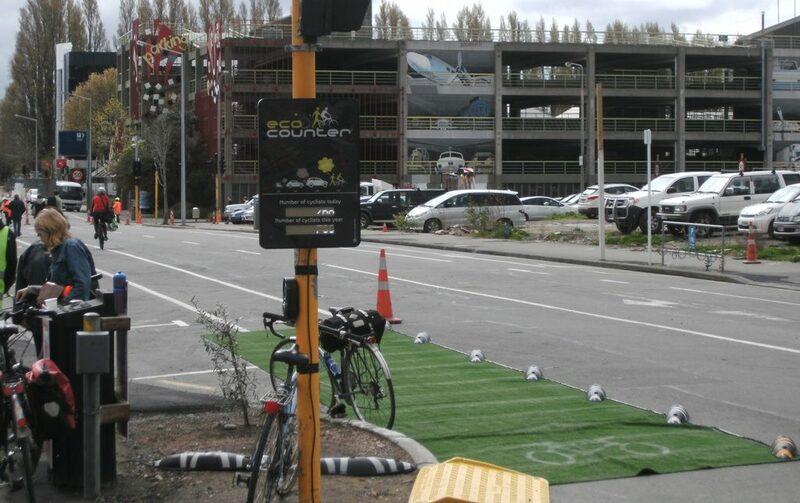 The cycle counter display at the Dutch intersection registered over 900 riders across the sensors – and what did you think of those “zebra” cycleway separators? Once more around the Dutch intersection! 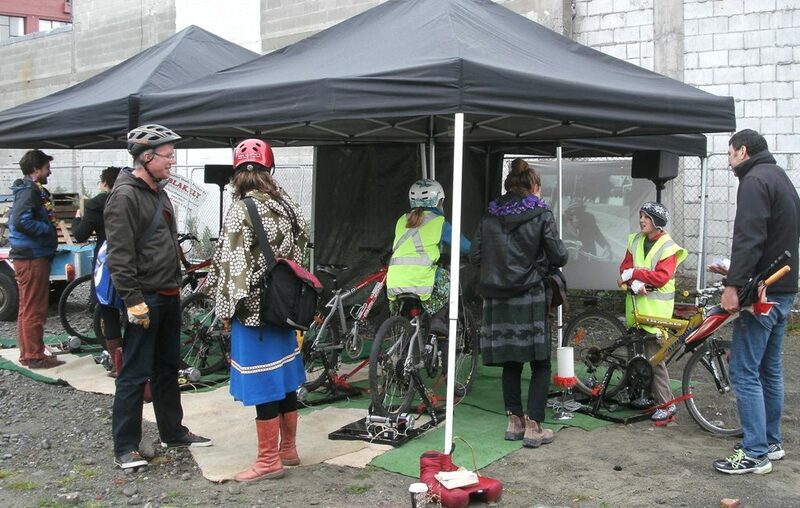 Did you attend Open Streets on Sunday? What did you think? 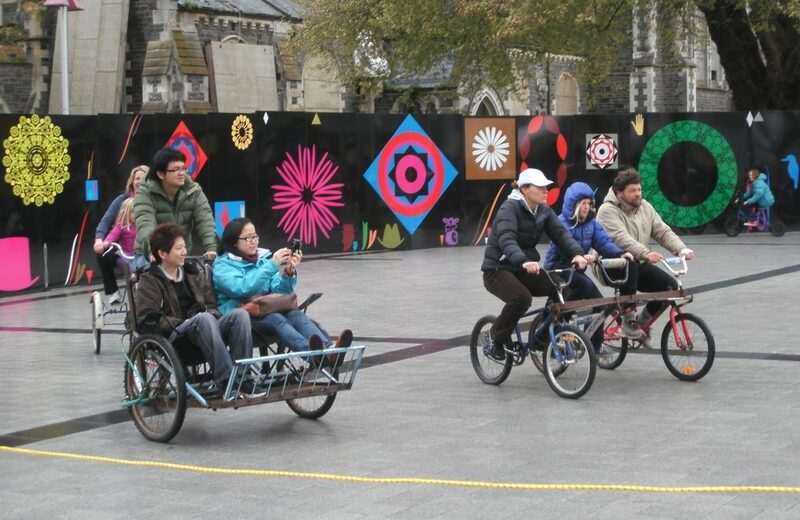 How great it would be to see this event become an annual ‘excuse’ to close the city center for motorised traffic. Thanks to all you wonderful people who make events like this become a reality! 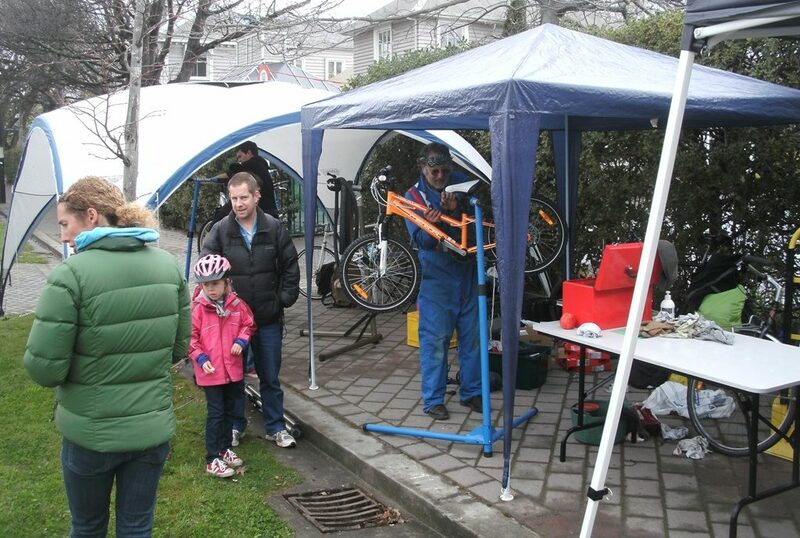 For some more great Open Streets photos! These look a lot drier, it did clear up after 11am! 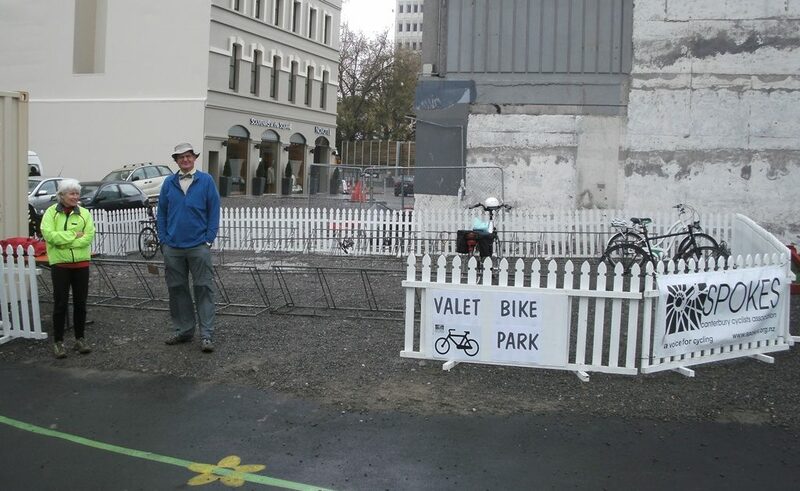 Quality photos by Ginny Tory show how Open Streets activities wound around the Central City. Christchurch Daily Photo blog by Christchurch resident Michelle Sullivan featured Open Streets to celebrate September 29 2013 in Christchurch. Love the bikes surrounded by bubbles. 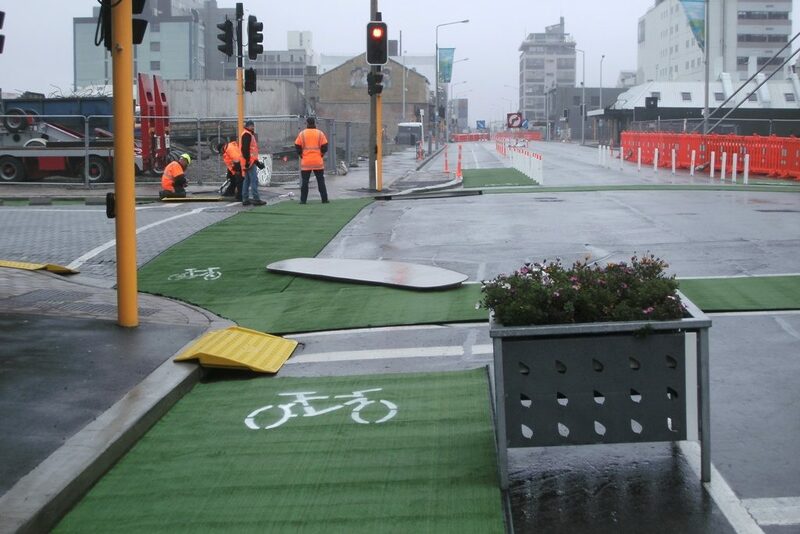 Eugenie Sage’s Frogblog loved Open Streets. 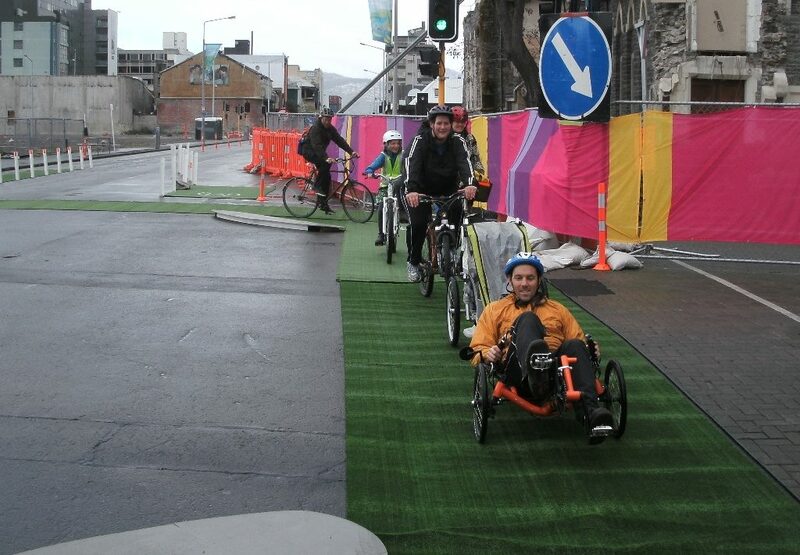 Criggie on Can we put cyclists through Lyttelton Tunnel? 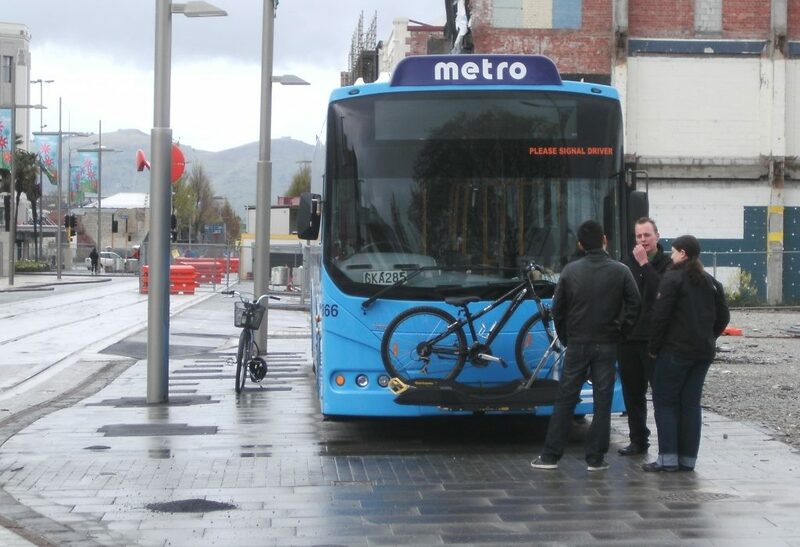 Sam on Can we put cyclists through Lyttelton Tunnel?